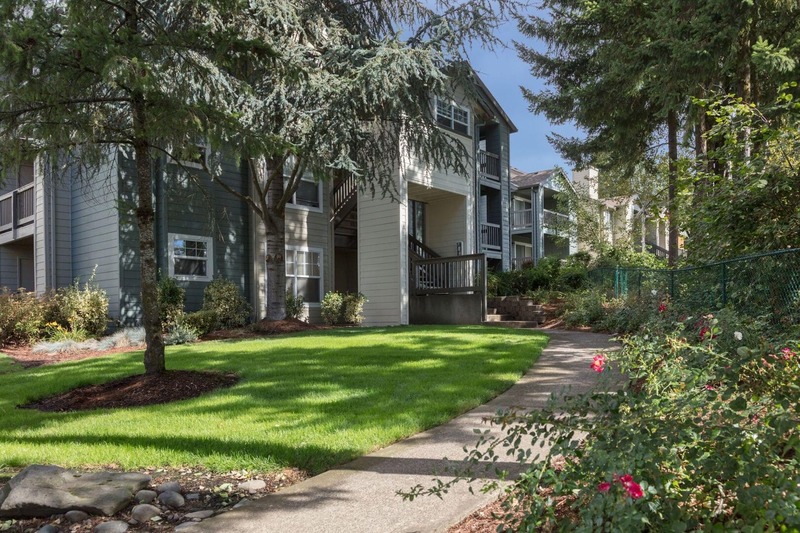 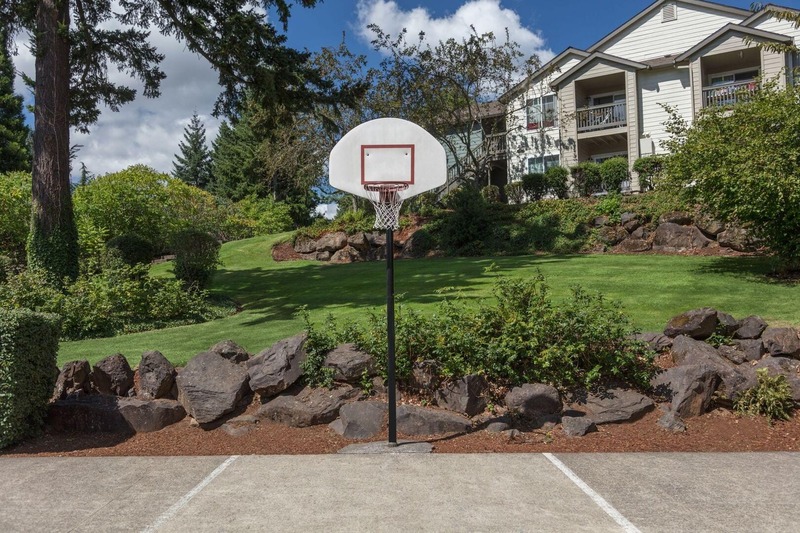 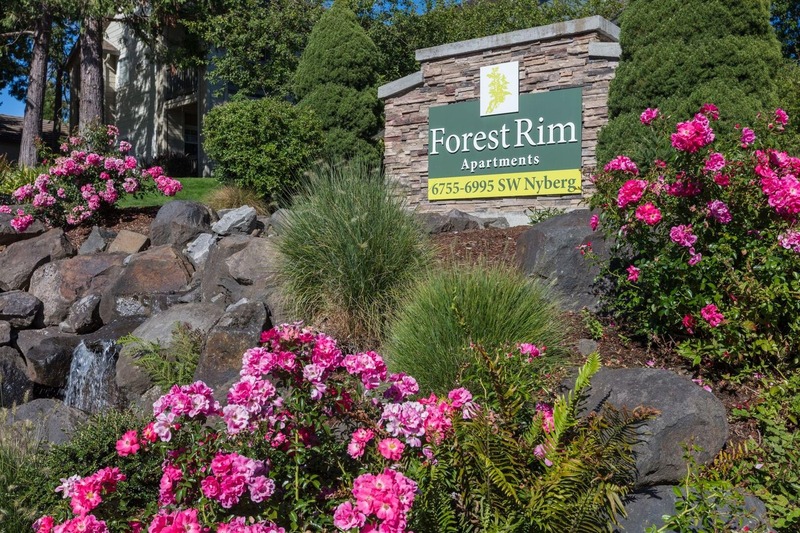 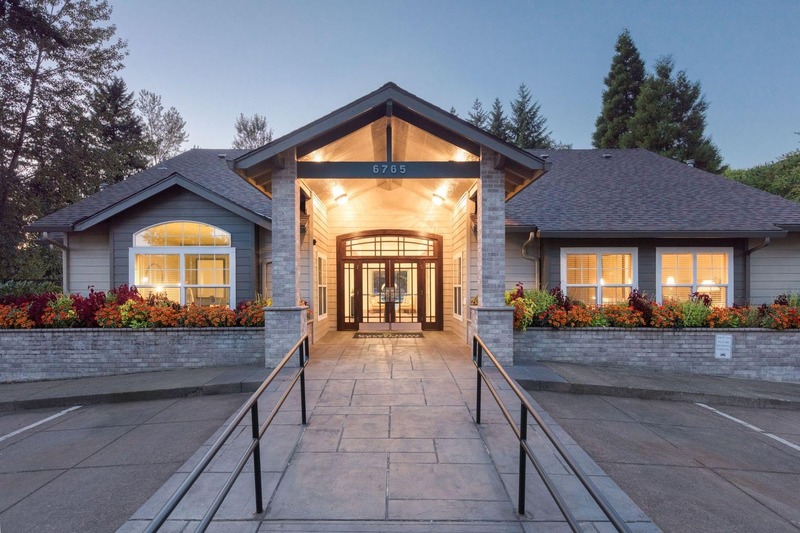 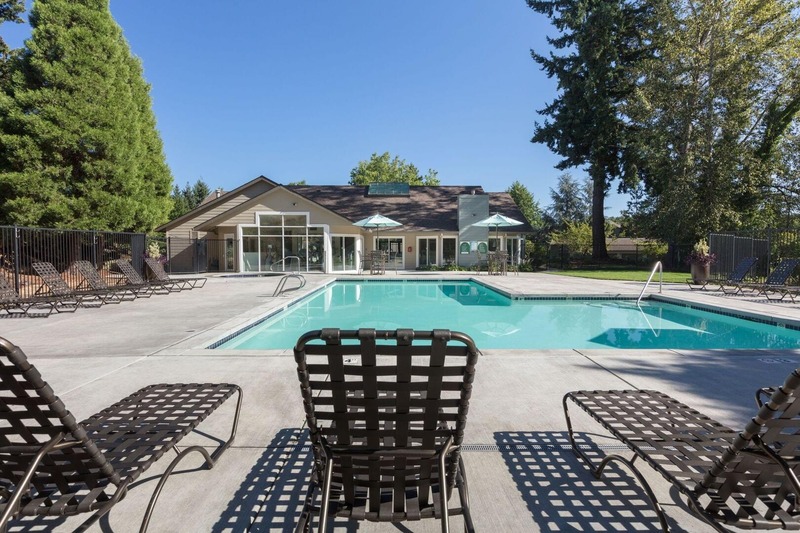 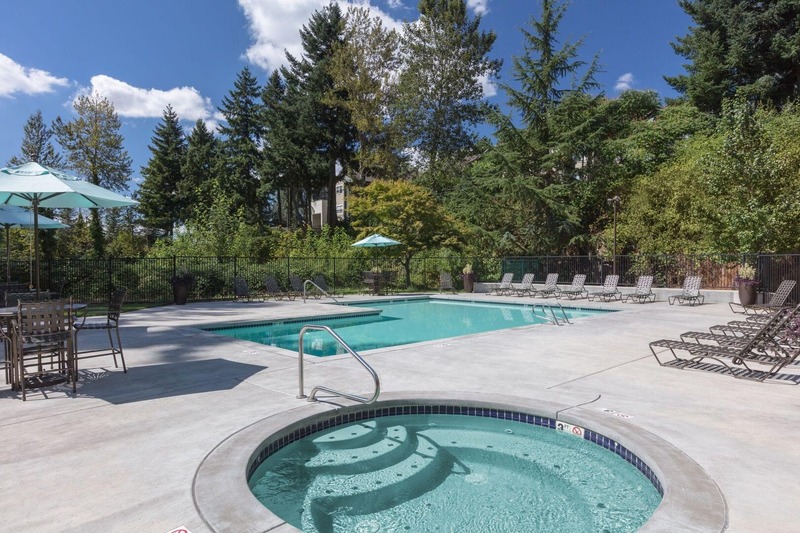 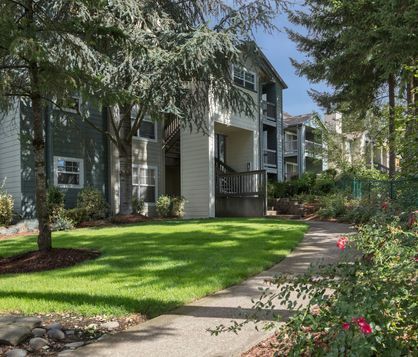 Nestled on the Tualatin River, and conveniently located off I-5 at Nyberg Rd, Forest Rim Apartments offers premium apartments among the natural panoramic landscapes of the northwestern United States. 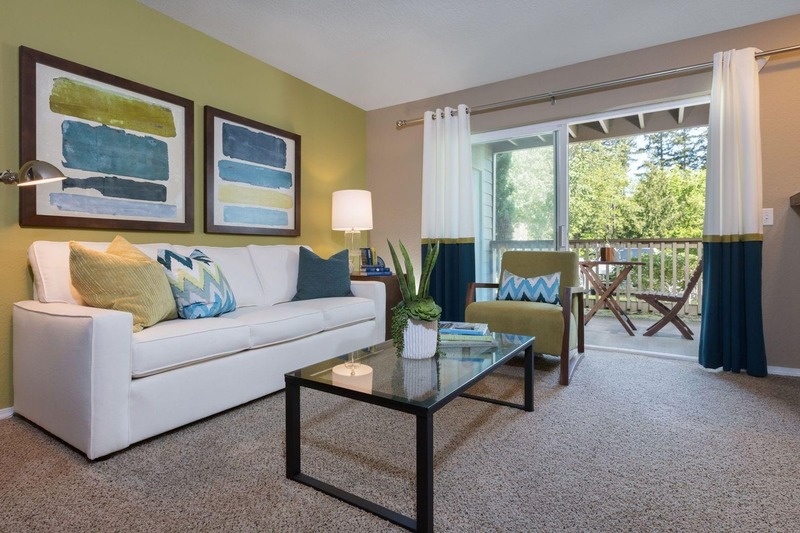 Featuring spacious floor plans that will accommodate your needs with options for studio, 1, 2 and 3-bedroom homes. 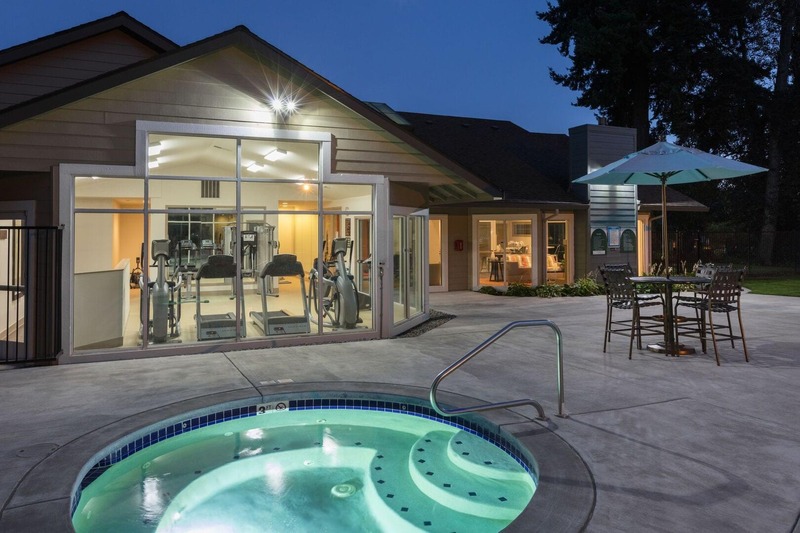 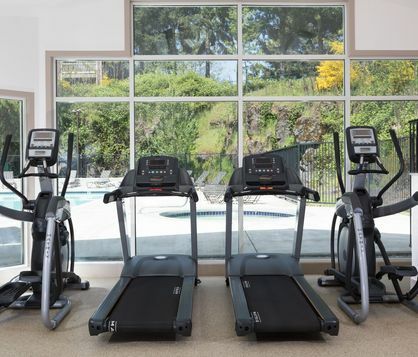 Forest Rim's luxury apartments boast some truly remarkable amenities. 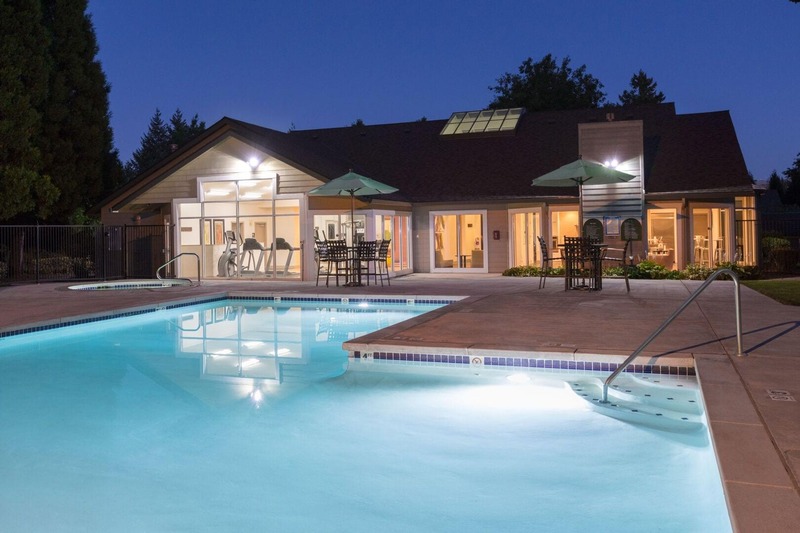 Access to pool, spa, playground, clubhouse and a great community atmosphere. 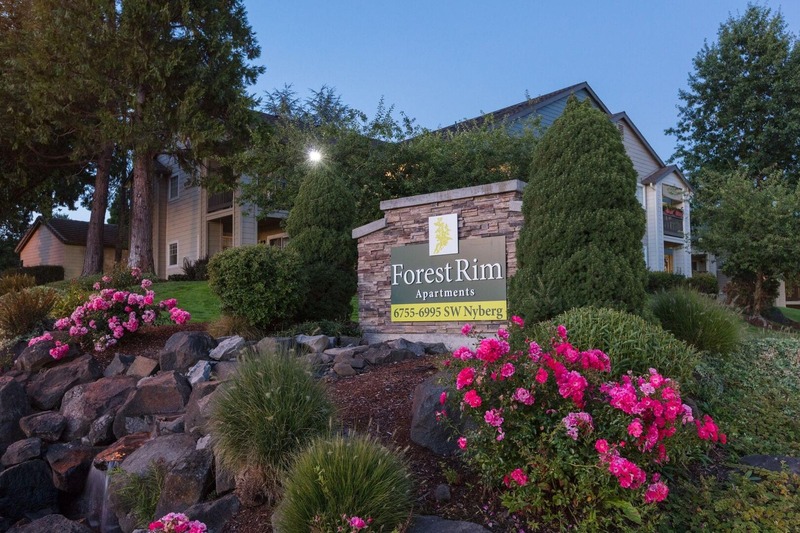 Forest Rim Apartment's location allows for easy and fast commutes to downtown Portland and quick access to nearby shopping and dining at Bridgeport Village. 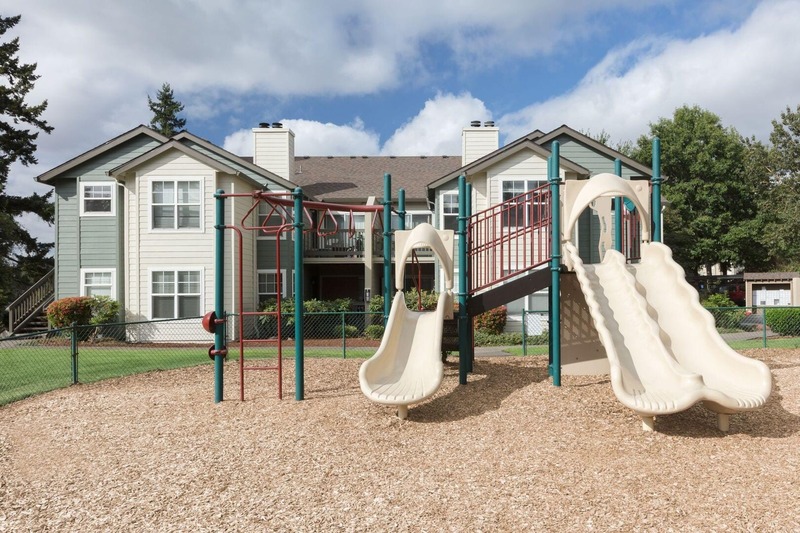 With premium finishes and wide-open spaces, each floor plan from Forest Rim Apartments brings you unparalleled luxury without sacrificing on comfort. 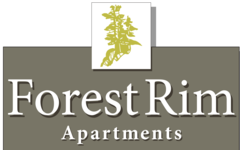 Forest Rim's luxury apartments boast some truly remarkable amenities.